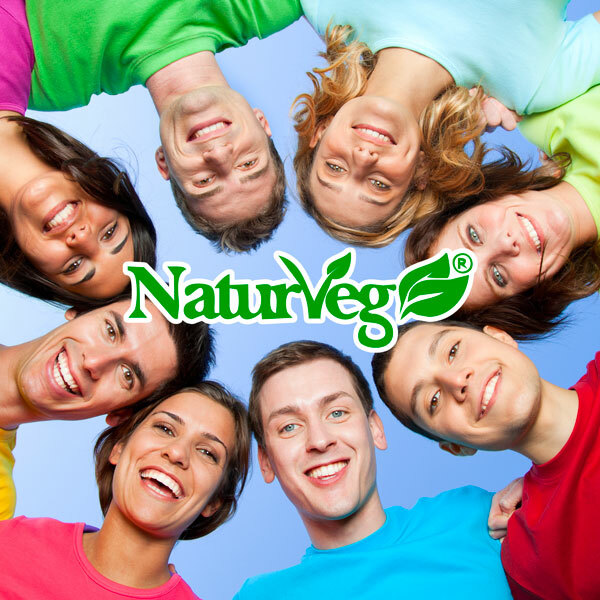 Are you an influencer, a blogger or a passionate supporter of Naturveg products? Apply to become an ambassador and help us grow. Depending on your profile, we’ll offer you advantageous conditions for collaboration. Fill out the form, and you’ll be contacted as soon as possible.